Jimmy George, PA-C, is a physician assistant specializing in Orthopedics and cares for his patients at Kelsey-Seybold Clinic's Berthelsen Main Campus. Forty years of firefighting took its toll on Ken Tyner’s hip. 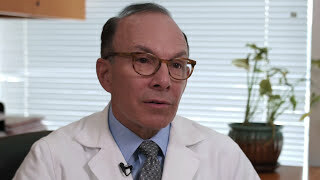 When nonsurgical options no longer eased his pain, a Kelsey-Seybold orthopedic surgeon determined hip replacement surgery was needed. 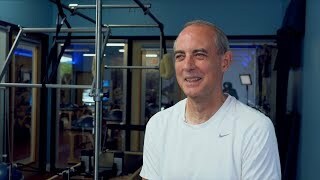 Ten weeks after surgery, Ken was back to normal and pain free. Daron Moreno, PA-C, is a Physician Assistant specializing in Orthopedics and cares for his patients at Kelsey-Seybold Clinic’s Spencer R. Berthelsen, MD, Main Campus and at the Fort Bend Medical and Diagnostic Center. 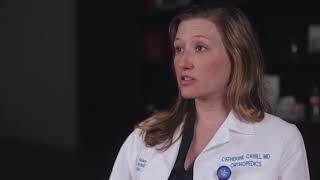 Catherine Cahill, MD, specializes in Orthopedics and Orthopedic Surgery and cares for her patients at Kelsey-Seybold Clinic’s Spencer R. Berthelsen, MD, Main Campus and the Pasadena Clinic. Brittany Watson, MPAS, PA-C, is a physician assistant in Orthopedics and cares for her patients at Kelsey-Seybold's The Vintage Clinic, The Woodland Clinic, and at the Spring Medical and Diagnostic Center. 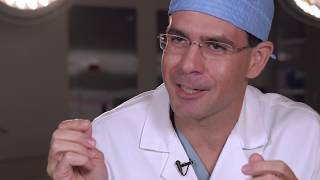 Jose Nolla, MD, specializes in Orthopedic Hand Surgery and cares for his patients at Kelsey-Seybold Clinic's Main Campus and at the Spring Medical and Diagnostic Center. 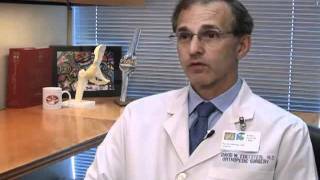 Glenn Landon, MD, FAAOS, is Chief of Orthopedics and Orthopedic Surgery at Kelsey-Seybold Clinic. 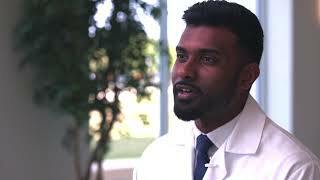 Dr. Landon cares for his patients at Kelsey-Seybold's Main Campus and at the Clear Lake Clinic. Anup Shah, M.D., specializes in Orthopedics, Orthopedic Surgery and Orthopedics/Sports Medicine and cares for his patients at Kelsey-Seybold Clinic’s Spencer R. Berthelsen, MD, Main Campus, the Fort Bend Medical and Diagnostic Center, and the Katy and Pearland Clinics. 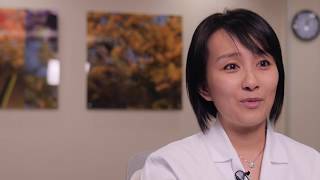 Eileen Wu, M.D., specializes in Orthopedics and Orthopedics Surgery and cares for her patients at Kelsey-Seybold Clinic’s Spring Medical and Diagnostic Center. Huiqing Yang, M.D., specializes in Physical Medicine and Rehabilitation/Spine and cares for her patients at Kelsey-Seybold Clinic’s Berthelsen Main Campus and the Pearland Clinic. Angela Vo, MPAS, PA-C, is a physician assistant specializing in orthopedics and cares for her patients at Kelsey-Seybold Clinic’s Berthelsen Main Campus, the Vintage Clinic and at the Spring Medical and Diagnostic Center. 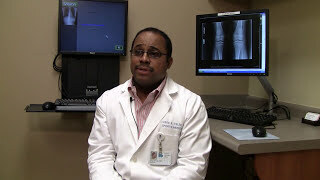 Ije Nwaeze, M.D., specializes in Orthopedics and Sports Medicine and cares for his patients at Kelsey-Seybold's Summer Creek Clinic, The Vintage clinic, The Woodlands Clinic and the Spring Medical and Diagnostic Center. Jorge Velez, M.D., specializes in Orthopedics and Sports Medicine and cares for his patients at Kelsey-Seybold's Katy Clinic, Cypress Clinic and at the Fort Bend Medical and Diagnostic Center. 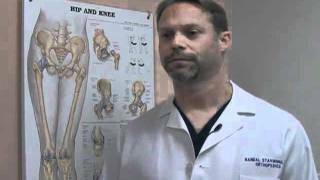 Stephen Tabor, DO, specializes in Orthopedics and Sports Medicine and cares for his patients at Kelsey-Seybold's Pasadena Clinic, Clear Lake Clinic and Pearland Clinic. 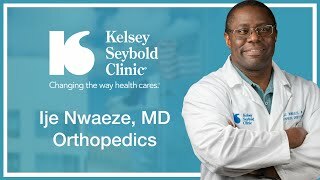 Oladapo Alade, M.D., is an orthopedic surgeon and cares for his patients at Kelsey-Seybold Clinic's Main Campus, the Ambulatory Surgery Center at Main Campus, and at The Vintage Clinic. Randal Stavinoha, M.D., specializes in Orthopedics and Sports Medicine, and cares for his patients at Kelsey-Seybold Clinic's Main Campus, the Meyerland Plaza Clinic, Tanglewood Clinic and at the Spring Medical and Diagnostic Center. David Edelstein, M.D., is an orthopedic surgeon and cares for his patients at Kelsey-Seybold Clinic's Main Campus and the Tanglewood Clinic. Christina Walker, M.D. is an Orthopedic Sports Medicine specialist and cares for her patients at Kelsey-Seybold Clinic's Main Campus, Meyerland Plaza Clinic, Kingwood Clinic, and at Kelsey-Seybold's Downtown at the Shops location.